MANILA, Philippines — The 90’s boyband Westlife is set to return to the Philippines for a concert in Araneta Coliseum on July 30 this year. Apart from the Philippines, Westlife will be visiting Thailand, China, Taiwan, Indonesia, Malaysia and Singapore in the Asian leg of ‘The Twenty Tour’ reunion. 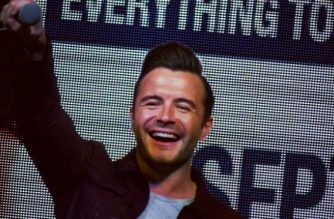 Westlife’s last performance in Manila was in September 2011. They disbanded right after their last tour in the same year. 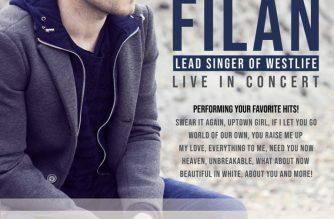 Their lead vocalist Shane Filan did a second solo concert in the Philippines in September last year. 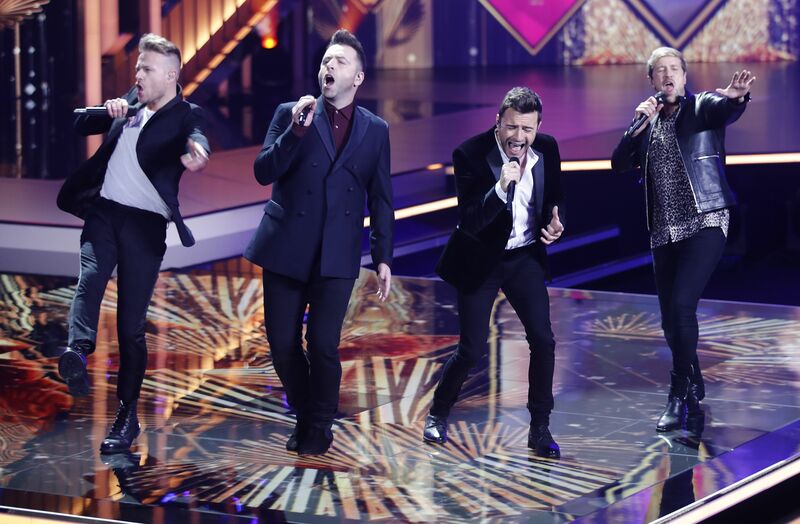 After Westlife announced their reunion in October 2018, the band released their first single, “Hello My Love,” in eight years in January. The song was written by Ed Sheeran and Steve Mac. Last Friday, March 29, they released a new single “Better Man,” co-written by Sheeran. The song topped Itunes on its first day of release.